Towing Newark NJ was established 15 years ago to aid in filling a void in Newark, NJ for dependable towing and roadside assistance services. There are a good number of Newark, NJ towing companies that have a bad reputation and we are determined to change that with our services.Our objective is to give you a good experience with the right expectations. 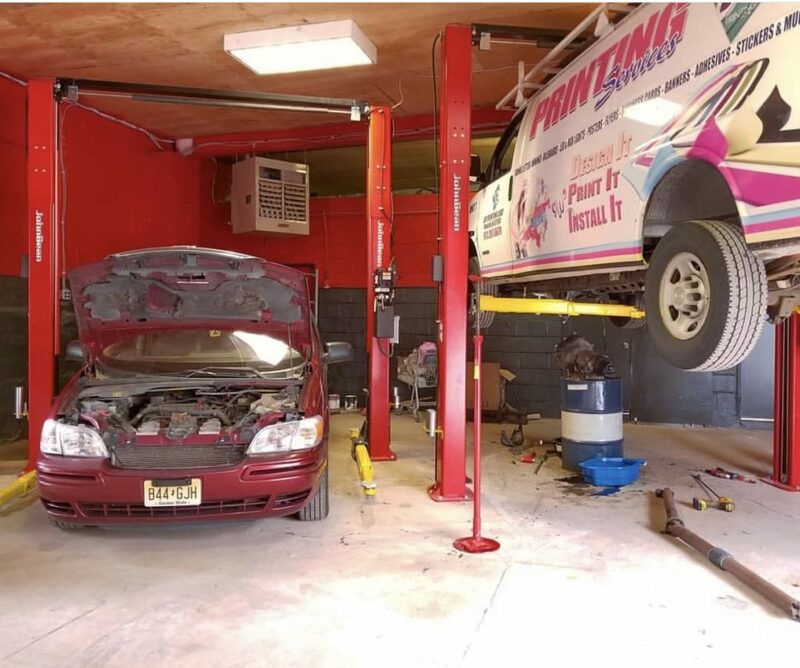 We aim to be the dependable tow truck business in Newark that you can always call any time of the day or night.Our goal is to be the best leader in Newark, New Jersey towing services using the latest developments in our industry. Our ambition is to deliver solutions to you that go way past the usual expectations. To learn more information about Tow Truck Newark, give us a call. 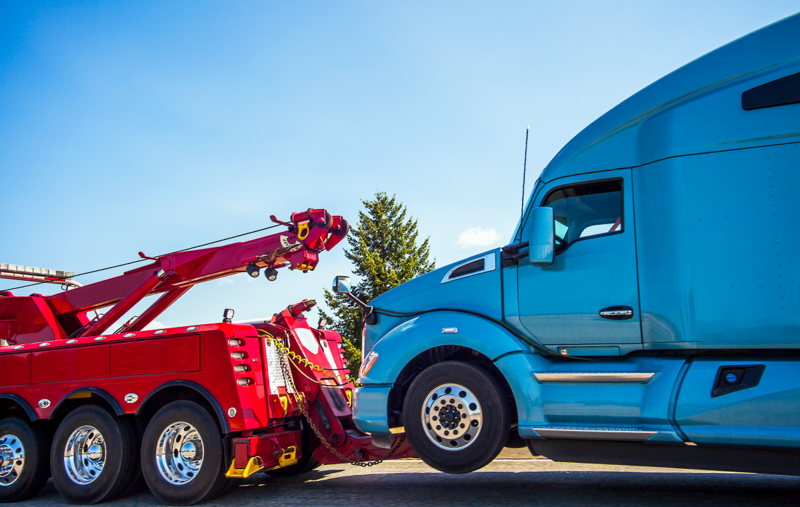 What is a “Wrecker” Service?